Gone are the days of hiring a candidate solely based on their hard skills—their education and technical background. While the proper education and training are important factors in getting the job completed, a well-rounded employee must have the soft skills needed to work with a team, problem solve, and communicate ideas and processes. According to Tim Sackett, SHRM-SCP and president of HRU Technical Resources in Michigan, “Employers should be looking for soft skills more and training for hard skills, but we struggle with that.” While hard skills can be measured, soft skills are harder to quantify. However, soft skills facilitate human connections and are the one thing that machines cannot replace. They are invaluable to the success of a company. As millennials begin to flood the workplace, the traditional view of the workweek has changed. Job seekers report they place a high importance on having the flexibility of when and where to work. The typical work day has evolved from a 9am – 5pm day to a flexible 24-hour work cycle that adjusts to the needs of the employee. Employers are able to offer greater flexibility about when the work is completed and where it takes place. This flexibility has so much importance that job seekers say remote work options and the freedom of an adaptable schedule have an higher priority to them over pay. By watching the trends in the marketplace, employers can focus on what is important to their staff. 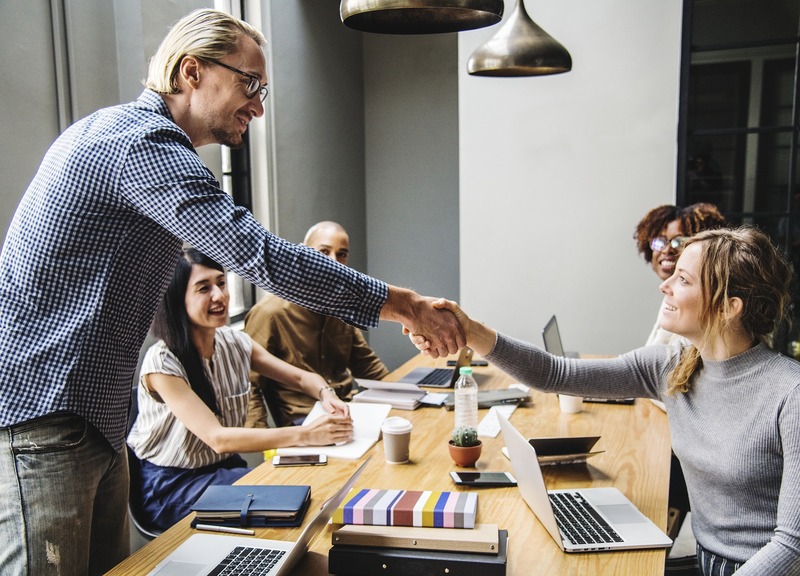 Honest discussions about salary and compensation, when and where to work, and developing the employee as a whole, including soft skills, sets your company up for success. When you listen to what the market is saying, you show you are sensitive to what their priorities are—and this is always on trend.